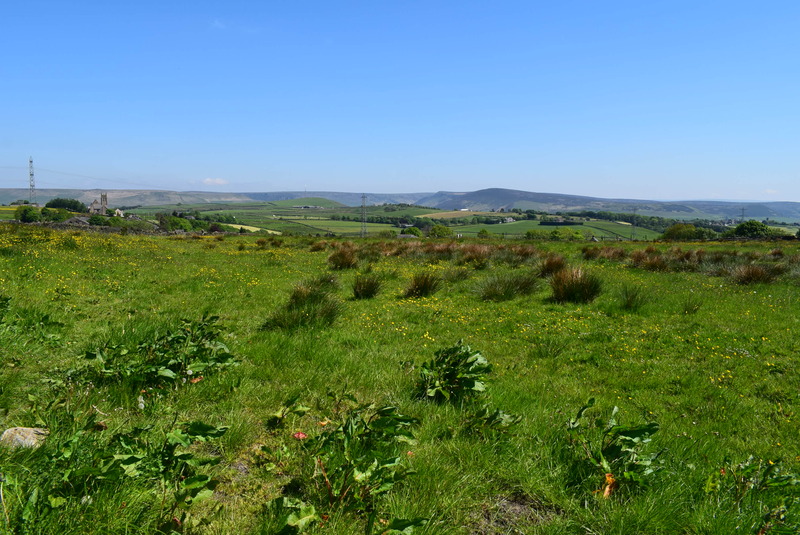 Site Area 1.4 Ha (3.45 Acres). 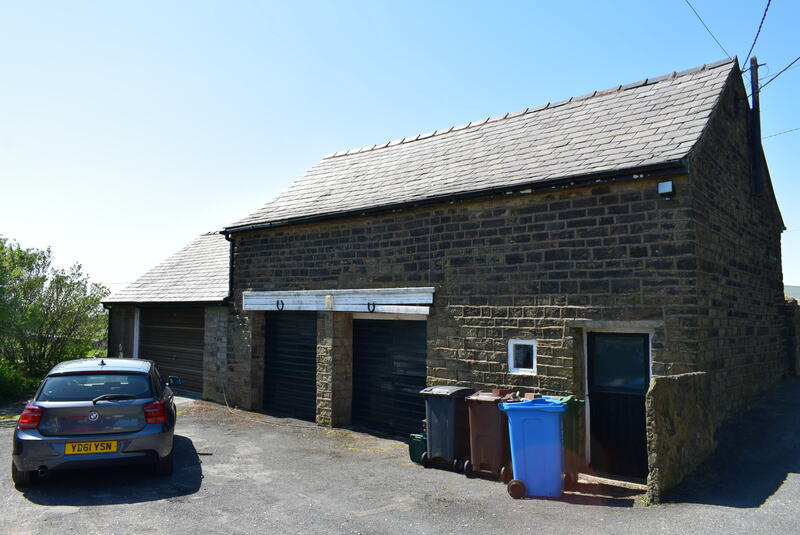 Barn Suitable for Development – Subject to Consent. 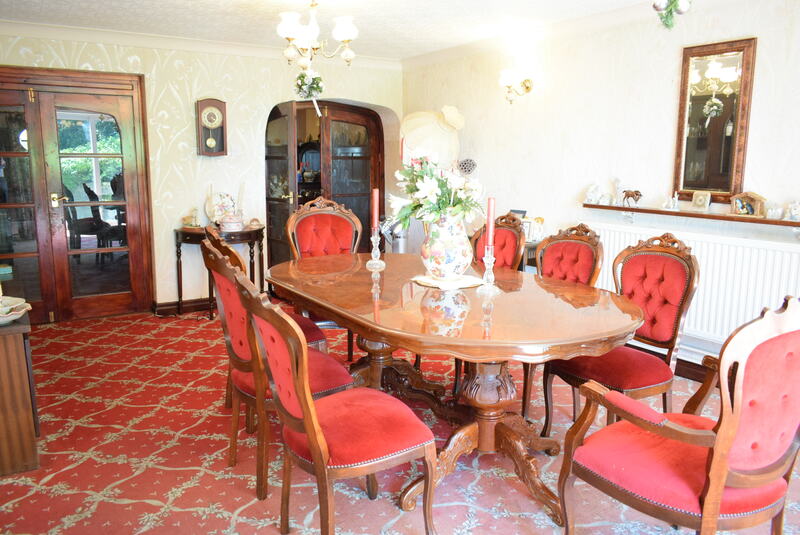 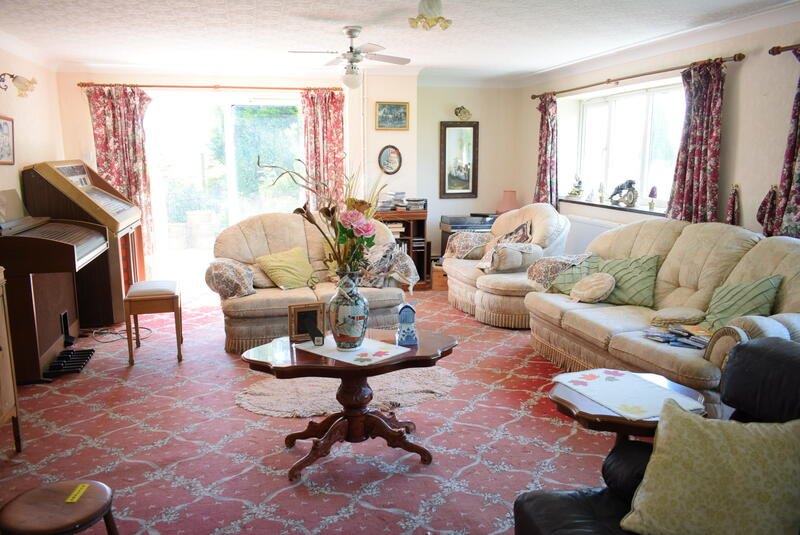 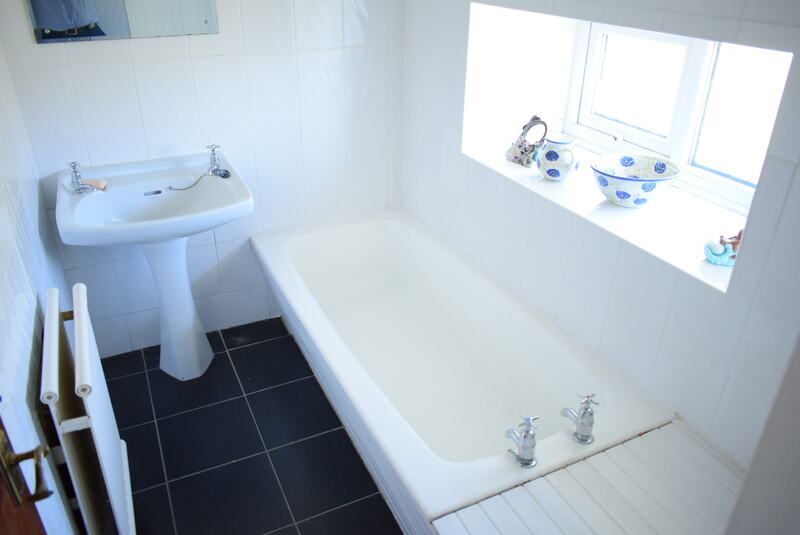 FOR SALE: Offers are invited in the Region of £695,000. 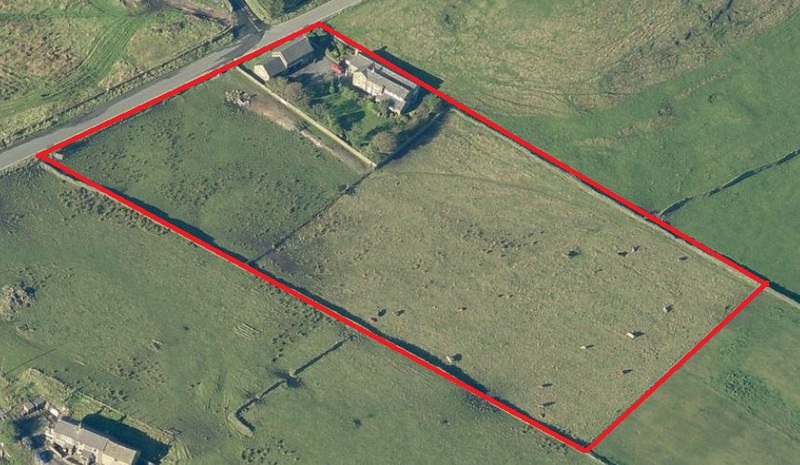 Site Area: 1.4 Ha (3.45 Acres). 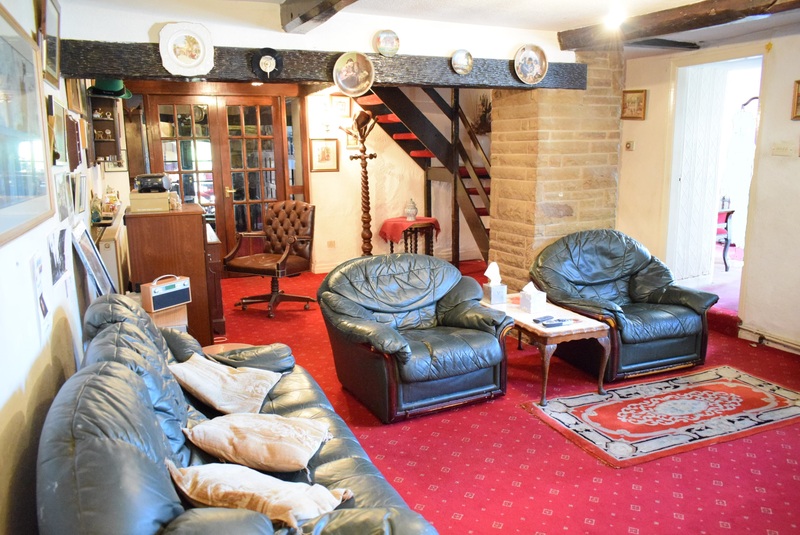 Set in an elevated rural location with extensive Pennine views from most aspects, Old Nathan’s Farm is accessed from Thorpe Lane, off Huddersfield Road, approximately 3 miles east of Oldham town centre, 1.6 miles from Lees village, 2.8 miles from Delph, and 3 miles from Uppermill. 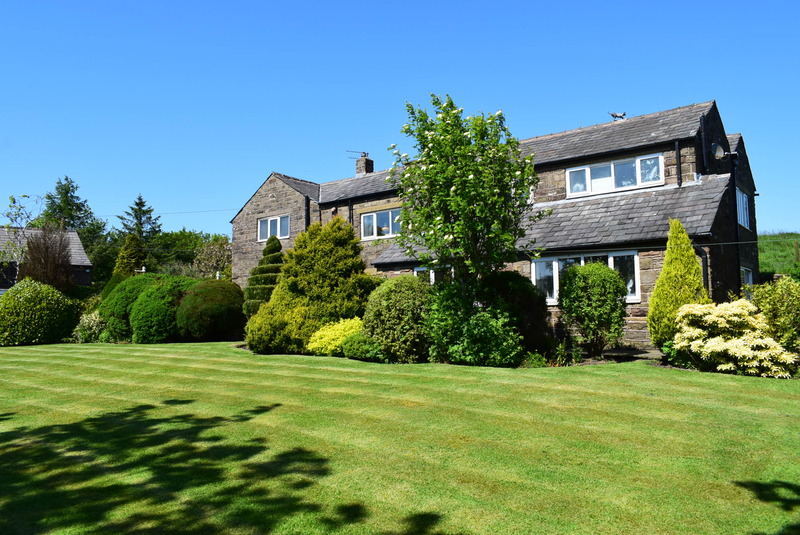 A large, extended detached 4 or 5 bedroomed Farmhouse set within grounds extending to 0.14 Ha (0.35 acres) including a detached barn with stables, tackroom and hayloft, a double garage, surfaced driveway and parking area and mature gardens with lawns, borders and multiple patio areas. 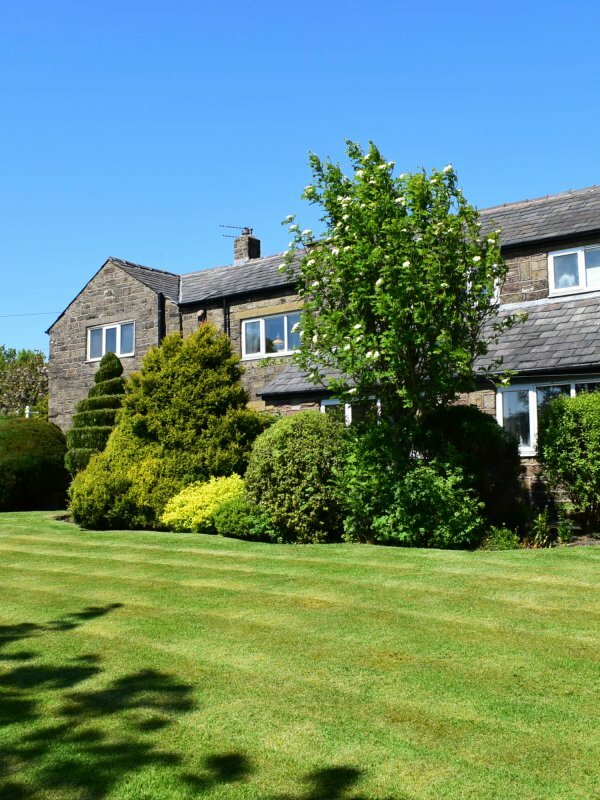 Beyond the gardens there are 2, fairly level, rectangular fields, extending to 1.26 Ha (3.10 acres), bounded by stone walls or stock fencing and with separate vehicle access from Thorpe Lane. 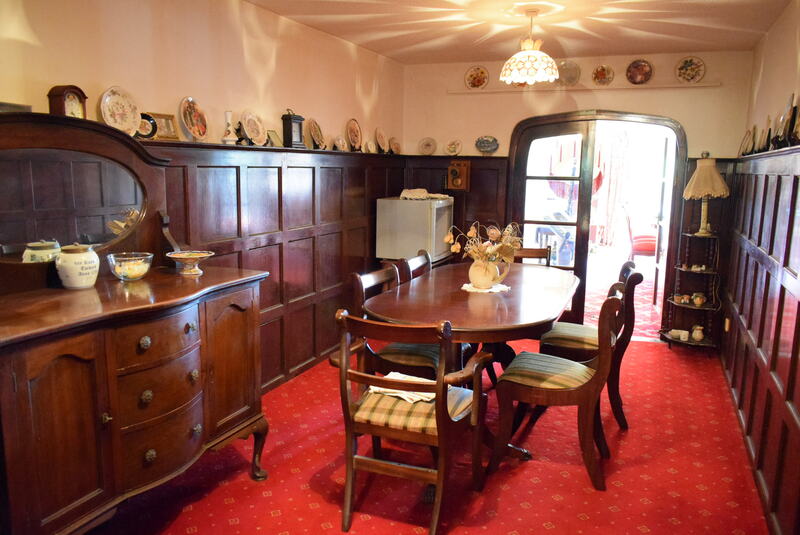 The original Old Nathan’s Farmhouse was built in the 1500’s and a small part of it remains as the study in the current house, which was built in the 1700’s and further extended within the last 40 years. 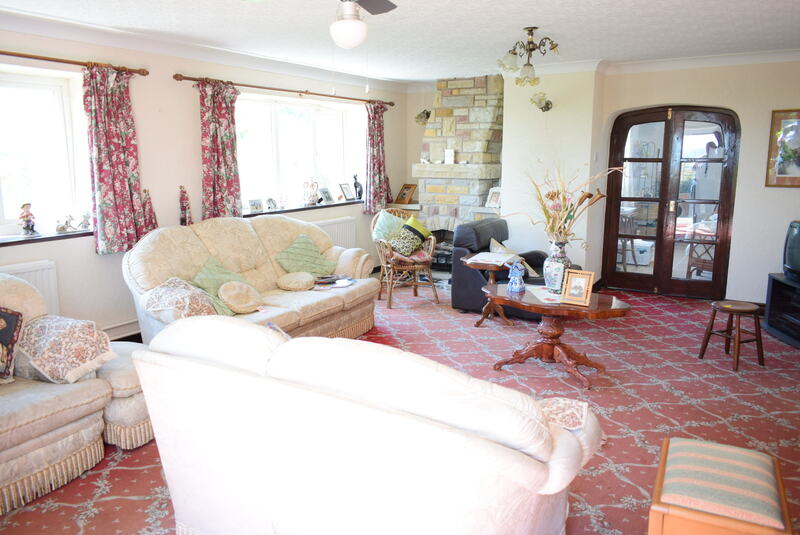 The house provides extensive accommodation including entrance hall, cloakroom / w.c., living room, study, dining room, kitchen, sun room, sitting room and family room, to the ground floor. 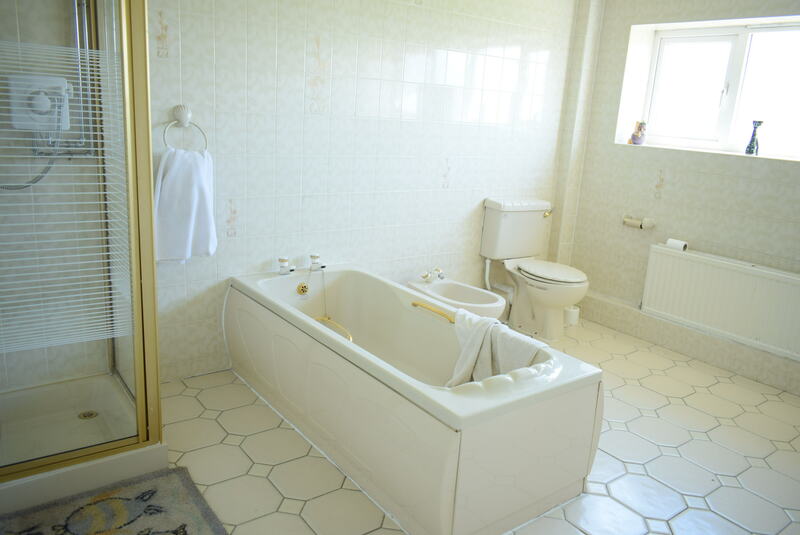 The first floor is arranged with 3 bathrooms and 6 bedroom areas, but two of these are interlinked. 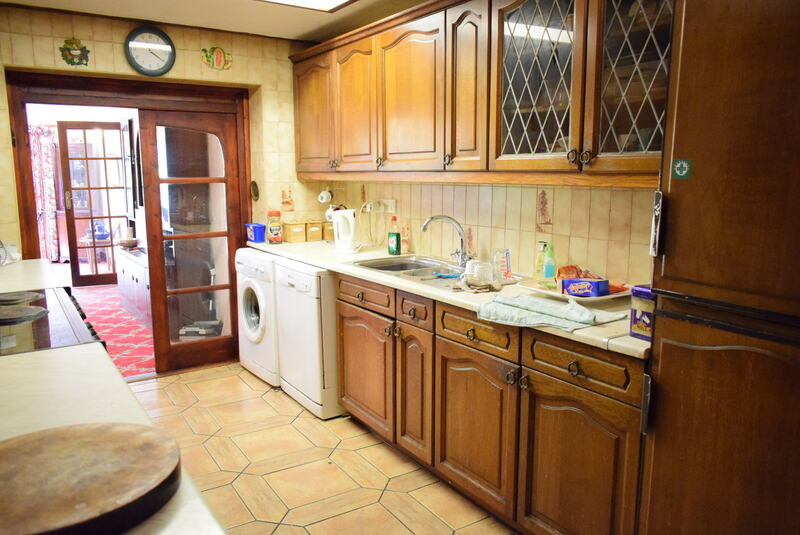 Whilst the property would benefit from some upgrading, it offers tremendous potential both as a family home and a development opportunity utilising the detached barn, which could also suit equestrian useage.